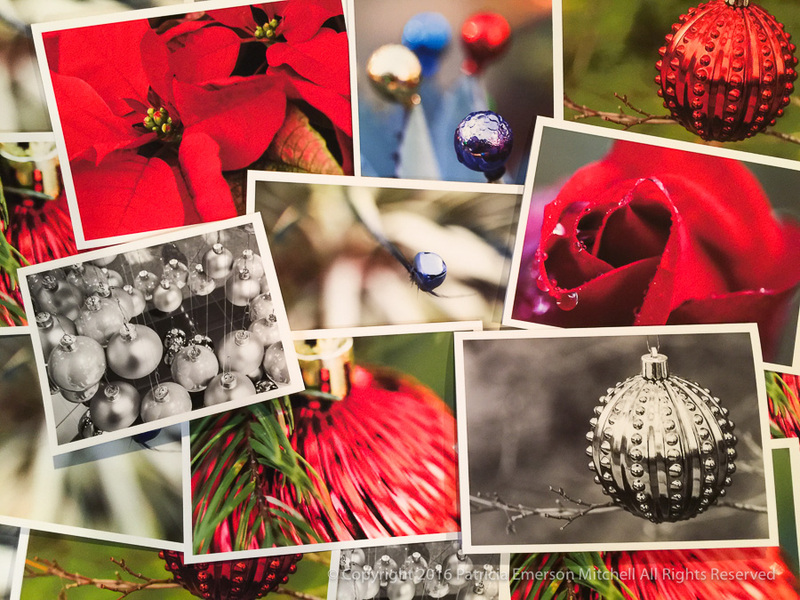 … but of course there are many more, and I will now be putting together some Christmas cards for any who are interested. I do have a few already, but I’ve yet to put together some boxed sets. Feel free to contact me at patty @ patricia emerson mitchell [dot] com (you can figure that out, yes? I’m hoping to fool the bots!) if you’d like to place an order for a collection or if you’d like to put together your own collection. I’m happy to do that as well!